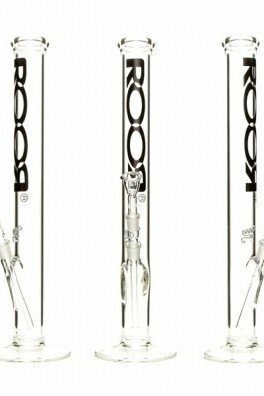 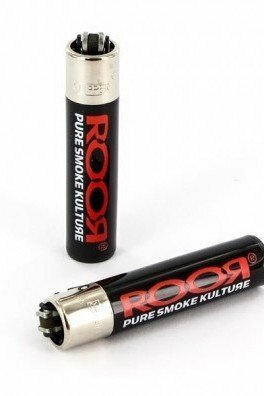 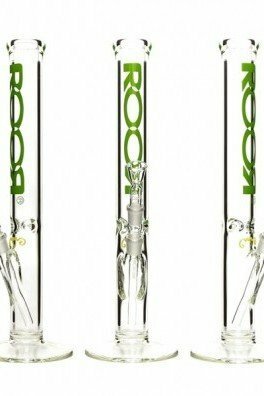 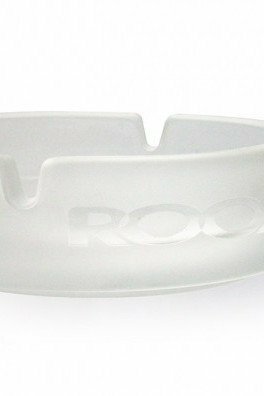 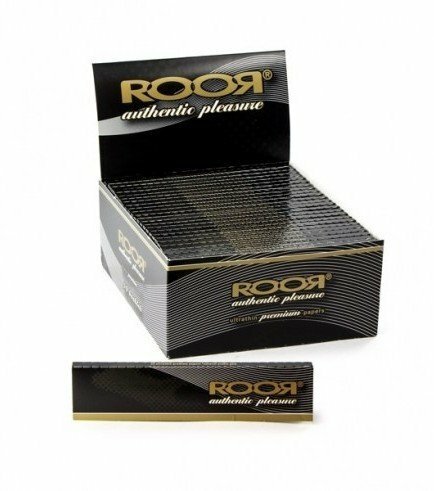 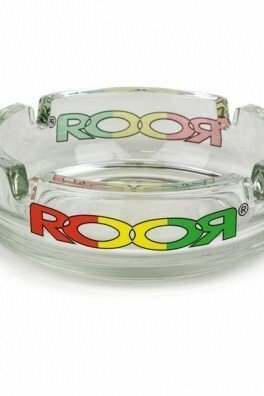 ROOR Rolling Papers Premium Slim are exactly what you can expect from a high-class manufacturer from Germany. 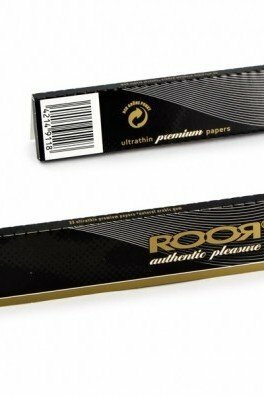 The papers are made from hemp, flax and vegetable gum. 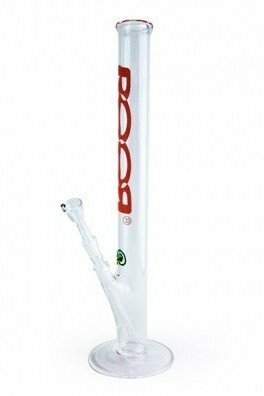 These papers are perfect for vegans - no animal substances are involved, at all! 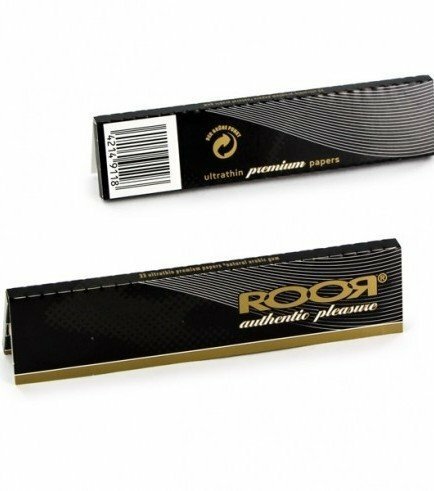 As the name suggests, these papers are slim, burning slowly and evenly. 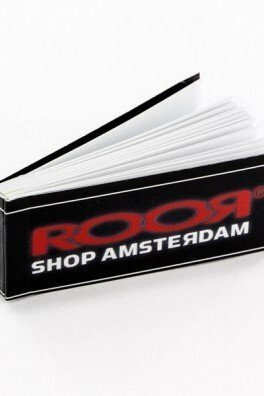 Each pack contains 33 rolling papers with a size of 110mm x 44mm each.